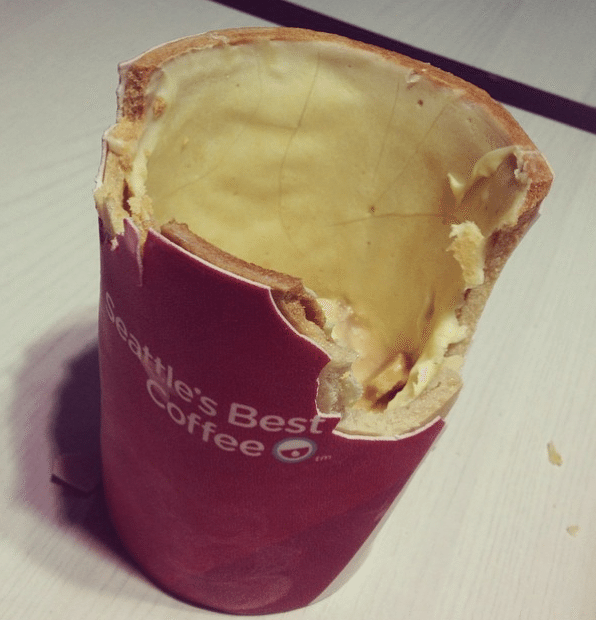 KFC Unveils Edible Coffee Cups! 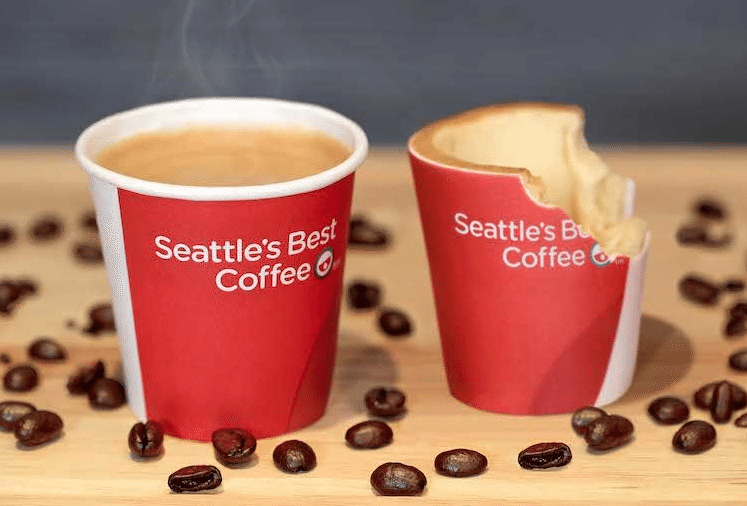 KFC is planning to serve their coffee in an edible cup that lets customers enjoy the warm beverage with ambient scents like “Freshly Cut Grass” and “Wild Flowers”. Called ‘Scoff-ee Cup’, the edible coffee cup is made from biscuits wrapped in sugar paper, and lined with a layer of heat-resistant white chocolate—both biscuit and chocolate will melt slowly in your mouth as you drink the coffee. Would you drink your coffee out of a scented and edible cup? The Scoff-ee Cups are scheduled to make their debut in KFC stores in the UK this summer.